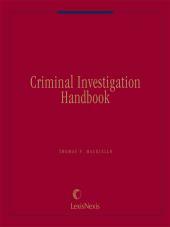 Criminal Investigation Handbook is the former Police Investigation Handbook. This manual has updated analysis, practical guidance, and now covers cybercrimes. 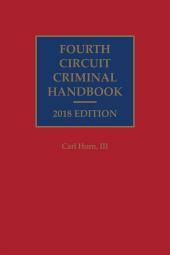 Criminal Investigation Handbook, formerly Police Investigation Handbook, now contains critical information you need to know about use of the internet in perpetrating a computer crime -- especially cybercrime - and websites, e-mail addresses, and databases you can use in your investigation! Use this police investigation manual for practical guidance through each element of a criminal investigation. 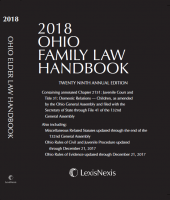 Updated annually, Criminal Investigation Handbook provides you with current information in a format that is easy to understand and apply to your investigation. 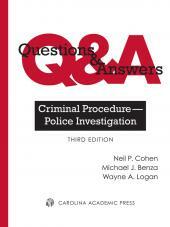 Whether you are a law enforcement officer, prosecutor, or criminal defense lawyer, you will find the information in this police investigation book useful to your case. Covering the practical aspects of an investigation as well as pertinent legal analysis - and including a wealth of illustrations, checklists, and forms - this title will prove itself invaluable to your case. 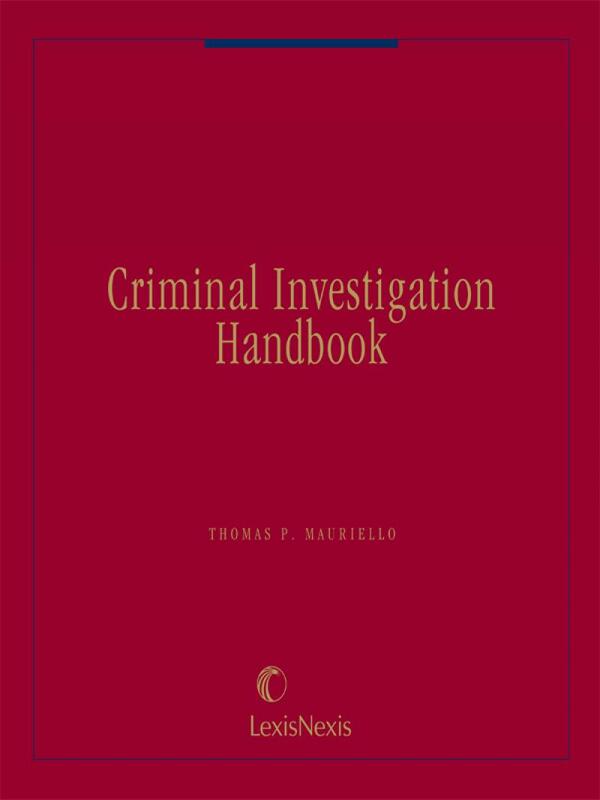 THOMAS P. MAURIELLO, the author of Criminal Investigation Handbook, has been associated with this treatise since its first release in 1990. 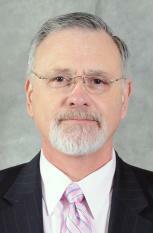 He has more than 45 years of diverse professional experience, including 30 years of federal service (retired) with the U.S. Department of Defense, as a Special Agent; Chief, Uniformed Police; Chief of Staff, Office of the Director of Counternarcotics; Chief, Polygraph Division; and a Congressional Staff Member for the United States Senate Permanent Subcommittee on Investigations. Prior to his federal service, he was a police patrol officer; police investigator; and police-community relations officer for the State of Maryland. His concurrent adjunct academic career includes teaching, mentoring, and managing the Crime Laboratory for the University of Maryland at College Park, Department of Criminology and Criminal Justice. During the past forty-one years on the faculty, he has been teaching academic courses in criminal justice administration, investigation, and forensic sciences and criminalistics, as well as writing curricula, presenting workshops and providing in-service training courses in these subjects. He has appeared on numerous local and national network TV and radio newscasts, and has been quoted in the written media as a subject matter expert in these fields. His public speaking experience has involved presenting hundreds of security awareness briefings for the federal government and private industry, crime prevention programs in the community, forensic sciences lectures at university and law schools, and guest speaking engagements for civic and interest groups. He is the recipient of the U.S. Department of Defense, Exceptional Civilian Service; Holds the degree of Master of Forensic Sciences from The George Washington University in Washington, D.C.; American Academy of Forensic Sciences (Fellow); Active member of the International Association for Identification (IAI), Maryland Polygraph Association, and Lifetime Member of the Operations Security (OPSEC) Professionals Society; FAA Certified Remote Pilot for small Unmanned Aircraft Systems (sUAS); and Advisory Committee Member of the Maryland - Center for Forensic Excellence. On April 2011, he formed a forensic consultant company, ForensIQ, Inc. His company provides forensic investigation services; criminal case & evidence assessments; security & counterintelligence services; education, training, awareness and motivational public speaking presentations; and news media and film and TV production consultation.